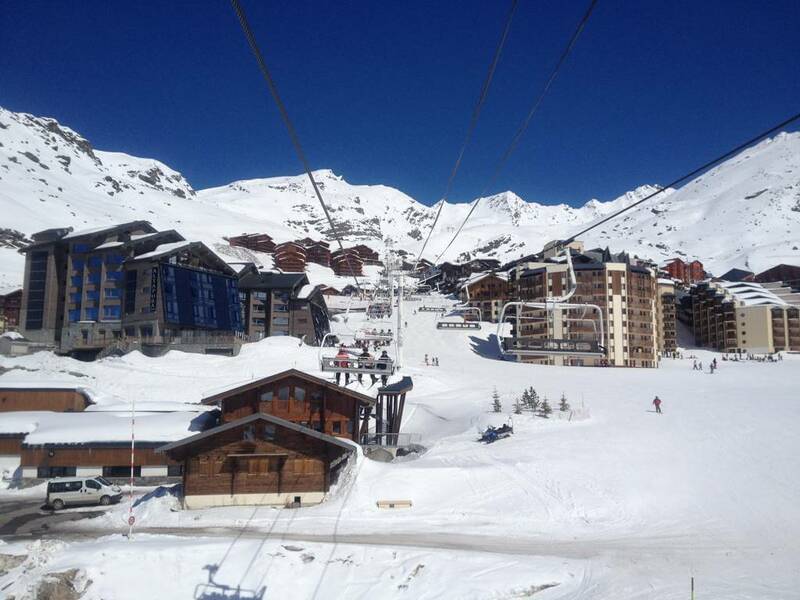 Is it accurate to say that you want to go to a ski resort near Geneva, such as Verbier, or Zermatt, or any other top ski resorts in the territory? You will get enough choices of ski resorts near Geneva to look over, all of which have their own one of a kind appeal and facilities. Whole Europe, especially Switzerland and France, have god-gifted ski resorts in their areas and are filled with adventure rides. First of all, you need to decide if you want to go only for a day trip, a weekend trip or a week trip? Private transfer only 1 hour. Private transfer only 2,5 hours. 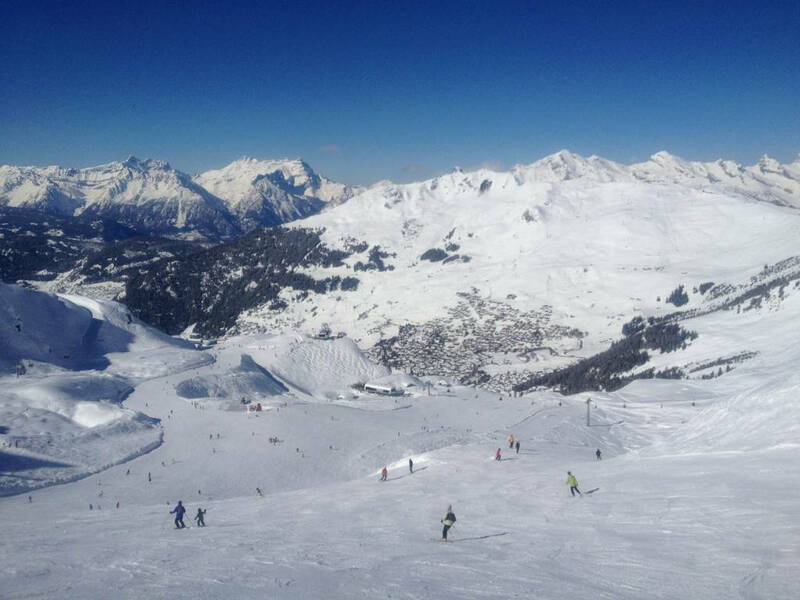 If you want to enjoy a fantastic skiing or snowboarding holiday in any of the above-mentioned ski resort near Geneva, then we give you a helping hand and our professional team is always ready to assist you. 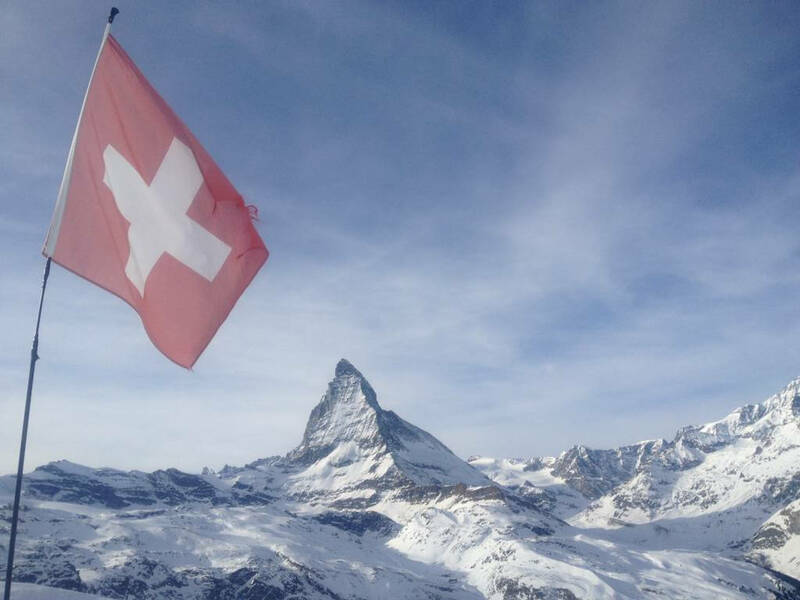 But to enjoy to the best of your stay, we recommend you to book a ski package like our famous weekend package Zermatt or a ski guide Zermatt. We guide you in your specific resort to discover the best restaurants and secret spots. 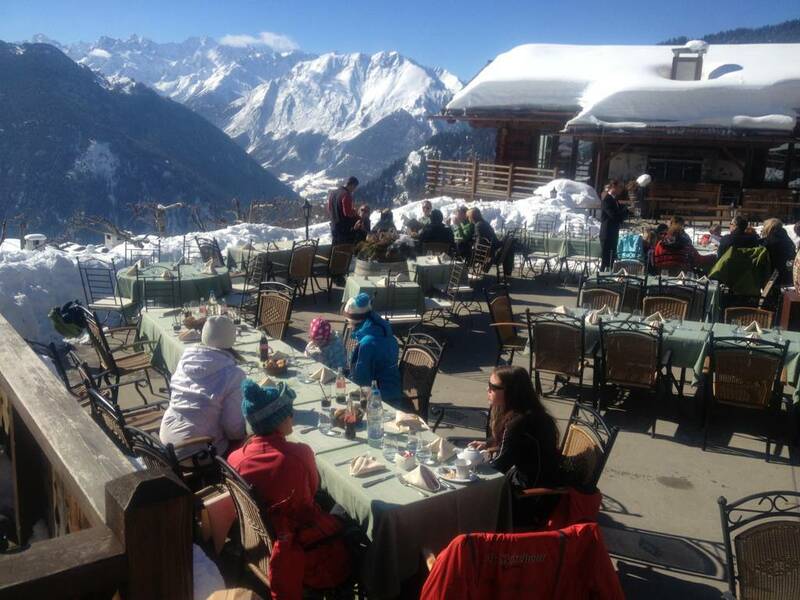 Our group provides private ski school lessons in any ski resort in the Alps. We know that family skiing holidays are always special, in particular if you take your kids to the slopes for the first time. We will come on order wherever you want and our experienced group members will be ready to give the vital instructions and training so that you can enjoy safe and secure skiing while having fun. In addition to skiing, we will indulge you with various activities, including snowshoeing, dog sledding, glacier hiking, and heliskiing France-Swiss. You can explore every bit of any area. We also provide our services in exclusive accommodations like luxury ski chalets Switzerland and luxury chalet France ski. If you plan any private event, check our event management in Zermatt, we have many years of experience in winter and summer programs all over Europe. So what are you waiting for, meet us and replace your boring holiday with a holiday full of adventure rides in the Alps.